FishTail’s SDC Mapping solution is used to transform RTL constraints so they apply to a gate-level netlist and transform gate-level constraints so they apply to RTL. SDC Mapping is also used to convert Tcl constraints to SDC. SDC mapping allows engineers to convert their Tcl constraints into SDC. While doing so, the tool flags any issues with the syntax of the input constraints, or references to design objects that do not exist. For each constraint in the mapped SDC file the tool writes out comments that specify the location of the original Tcl constraint and any user comments associated with the Tcl constraint. 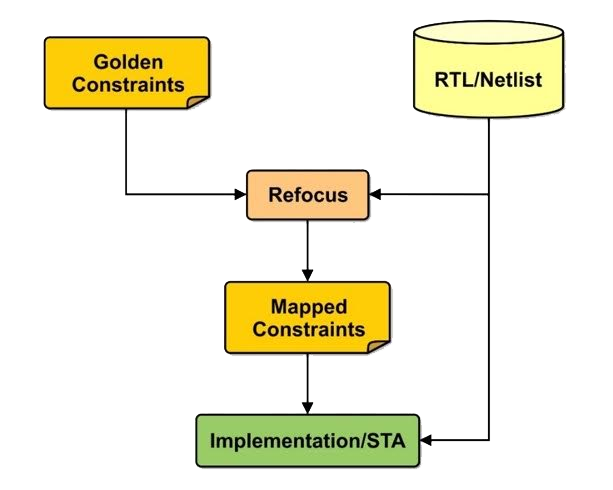 SDC mapping is used to take RTL constraints and transform them so that they can be applied to a gate-level netlist. The impact of synthesis transformations and hierarchy changes on object names is accounted for. Optionally, engineers can provide the tool a mapping file written out by an LEC tool to establish the mapping between RTL and netlist names. SDC mapping is used to take gate-level constraints and bring them up to RTL for verification. The impact of synthesis transformations and hierarchy changes is accounted for. An LEC mapping file can optionally be provided to the tool to assist with the mapping of netlist names to RTL. Our SDC mapping solution maintains information on the Tcl constraint that resulted in an entry in the mapped SDC file. User comments associated with the constraint are maintained. 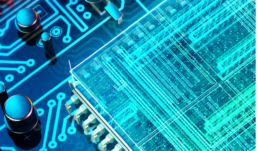 If a specified design object does not exist the tool provides information on the portion of the name that correctly matched the design description, reducing the time and effort required to rootcause the issue. Our ability to map constraints from RTL to gates, or from gates to RTL only requires as input the design description that you want the constraints to apply to. So, if you are provided a constraint file that results in errors when it is applied to a design representation, because the objects referred to do not exist, we can fix these errors and rewrite the constraints so they do apply.